SoccerTech was founded in 2015 by Glenn Ramsay and Jens Lipper as a Not-For-Profit business to assist Community Associations to grow and develop their grassroots minor soccer program. Different than other soccer clubs or after-market soccer programs, our approach is to serve communities first and the program second. With over 35 years of total experience in the volunteer and not-for-profit sector, our board is focused to understand the desires of Community Associations to strive for the well-being of their residents, to supply a well-balanced sports portfolio, to be financially responsible and further the education of their children. We fully understand that these goals align – our staff has served for years on the board of Community Associations and has developed their soccer programs in the past and present. SoccerTech delivers a soccer program that uses LTPD principles as its core and yet reflects community values highly. Our programs are designed to be affordable to the many and yet not to cost the Community Association. CA fees and memberships should be covered by all participants. We work within your community, at your facilities, in your colours. All our programs are customizable and can be changed to reflect your need. More than this, SoccerTech is not proposing to simply take over your existing soccer system. We will design a program that will work the best for each individual association. Our courses can adapt themselves into each situation; we can add to an existing program by offering an advanced, academy-style class for those players who want to develop further, we can deliver an indoor FUNdamentals program, combining those associations which don’t have the ability to run their own indoor session and of course, we can completely develop, run, organize and staff the soccer program of a Community Association. Over time, soccer players will develop and advance within our system and will need additional placements and training. 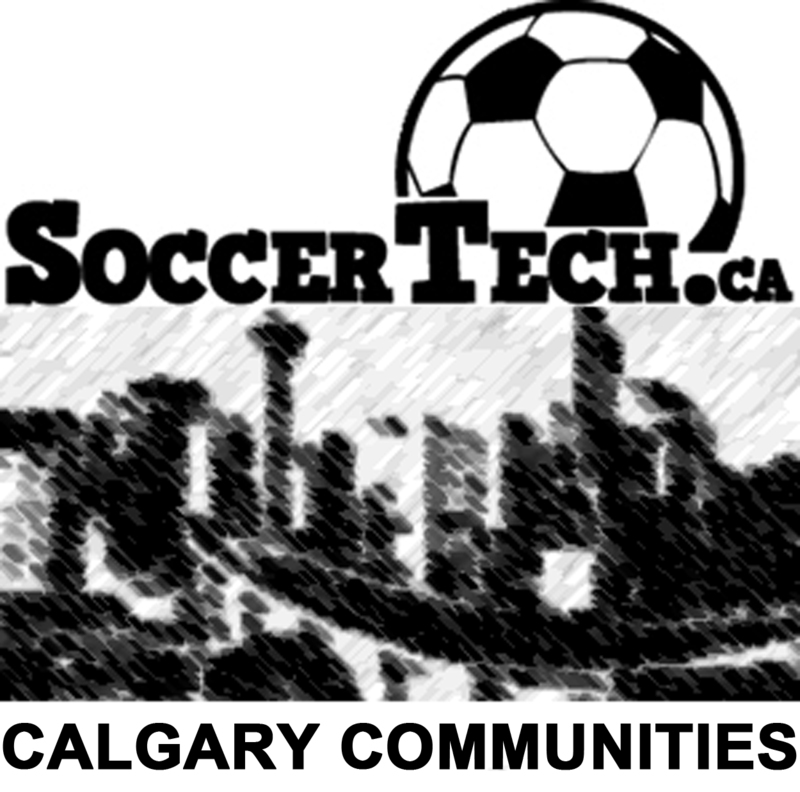 As such, SoccerTech has strong working relationships within the competitive stream of soccer in Calgary and Alberta and will be supportive to further the development of players within the structure of the sport. Each player will have an active community membership. The program will be designed to reflect a fee structure affordable to all. A pathway to Competitive or Soccer4Life Streams will be developed with the clubs. One core principle at SoccerTech: we believe in peer influence through junior coaching. Highly-trained, skilled and educated young players assist in our program as junior coaches and develop a core relationship with young players. This positive peer pressure has created success wherever our program has been implemented. SoccerTech does employ a coaching staff which is certified and licensed to coach and teach soccer to children of all ages, reflected in the National coaching licenses within our portfolio.